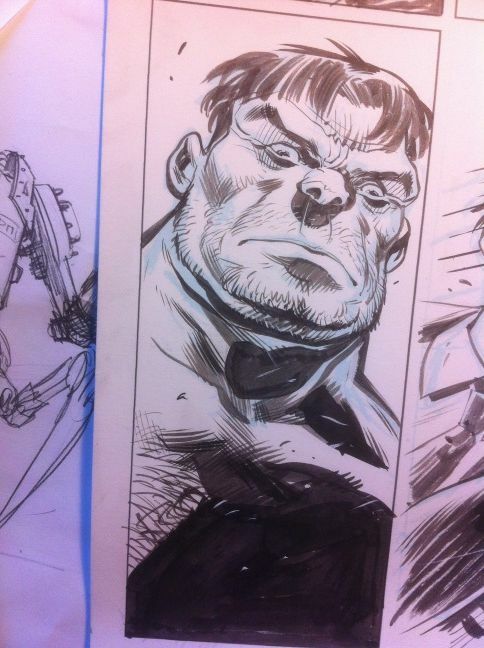 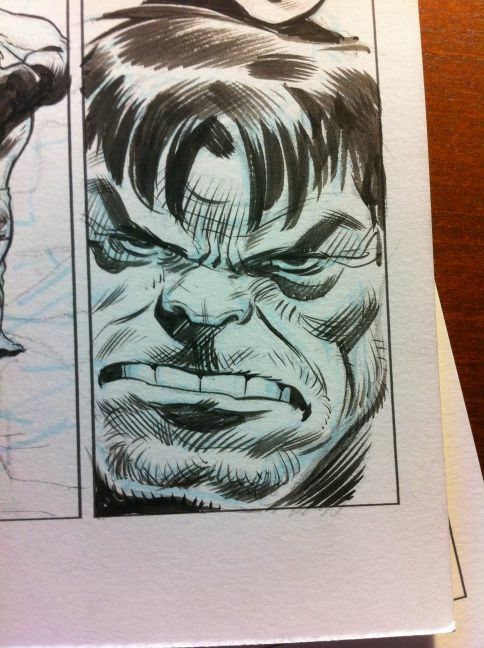 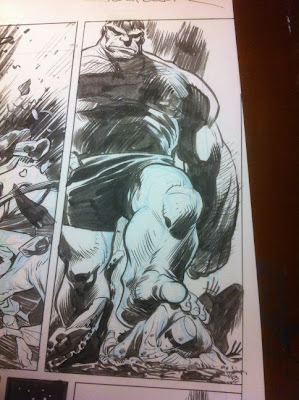 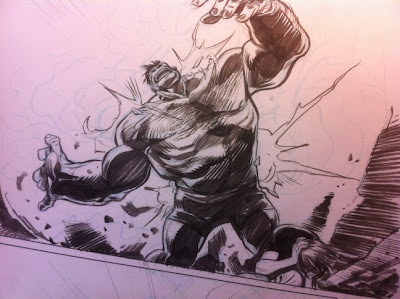 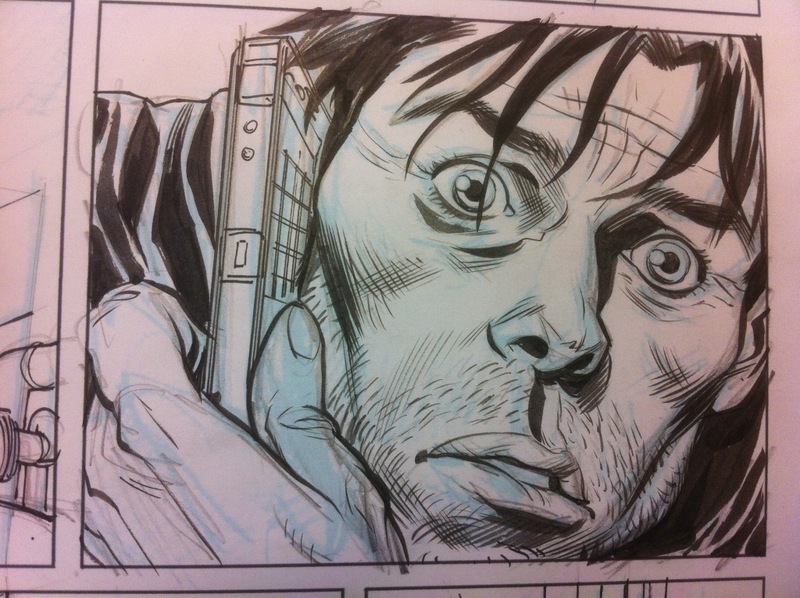 i've posted a few shots of how HULK SEASON ONE is coming along to twitter. 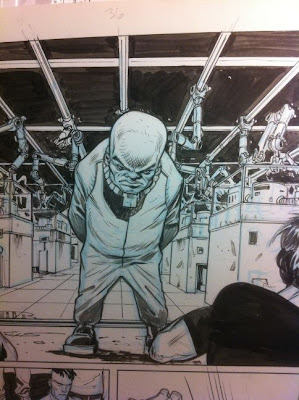 so, in the absence of anything else i can show, i thought i'd round them up here. and, yes, bruce banner has an otter box. 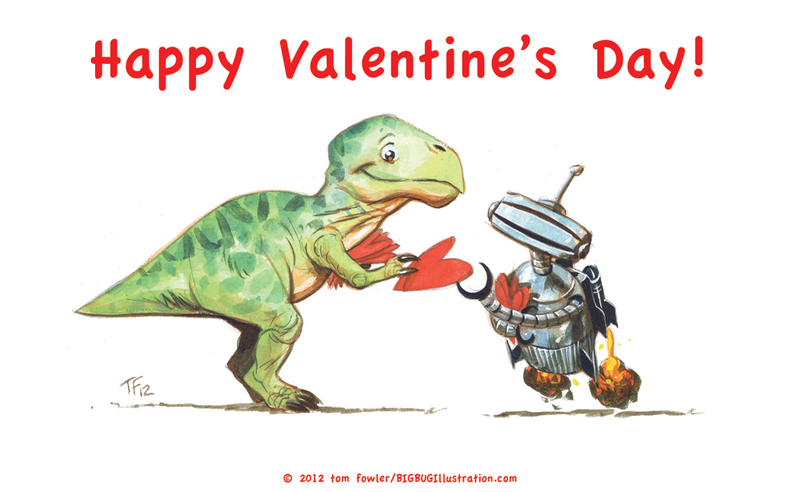 ... with the card i made for my son's pre-kindergarten class.